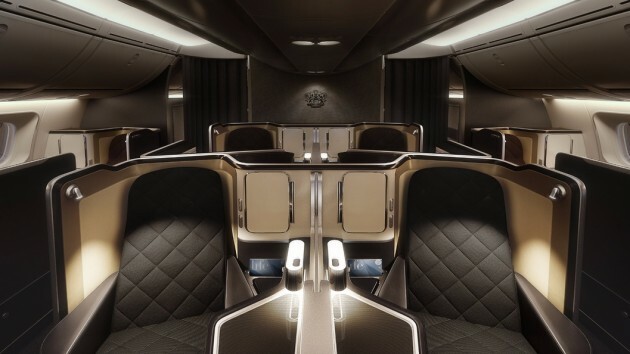 British Airways has extended its sale for 2019 and early 2020 travel to destinations worldwide in their Club World Business and First Class cabins. Travel dates vary by destination, reflecting seasonal demand variations. Fares must now be booked by 23:59 GMT on 26th March 2019 giving an extra seven days to the promotional period. 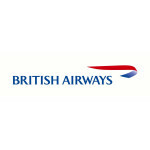 An official ‘Sale’ page has been published to the airline’s website at ba.com, the BA Low Fare Finder at ba.com is the best way to check the new fares and availability. Destinations included in this sale appear to be predominantly those with more business than leisure demand. Caribbean and Indian Ocean destinations are not included, although the current non-sale fares are listed below to still allow comparisons. Some Far East destinations would be the stand out fares in this sale, with Beijing and Hong Kong from £1999 in Business Class, and Shanghai from just £2249 in First. These fares are overshadowed by some fares to Central and South America, however. Club World Business Class to Sao Paulo is unprecedented from £997 return, and Mexico City in First Class from £1887. Availability is, of course, extremely limited at these fares, but seats are definitively available. For a list of currently available longhaul destinations and starting Club World and First Class fares, scroll down or click ‘READ MORE’ below. The listing includes the equivalent fares from the last full sale in December 2018. British Airways has now loaded sale fares for 2019 travel to destinations worldwide in their Club World Business and First Class cabins. Once again, Continental Club is ahead of public promotion, and therefore readers have the best chance to grab any limited availability. Travel dates vary by destination as usual, reflecting seasonal demand variations. Fares must be booked by 23:59 GMT on 31st January 2019. An official ‘Sale’ page has been published to the airline’s website at ba.com, the BA Low Fare Finder at ba.com is the best way to check the new fares and availability. Overall, Business Class fares are 2% higher on a simple average basis, compared to the last sale in the late summer, but First Class fares are 8% lower. Standout fares in this sale include Las Vegas in First Class from £2192 return, Shanghai from £1804 return in Business Class and Seoul from £1999 return, again in Business. For a list of currently available longhaul destinations and starting Club World and First Class fares, scroll down or click ‘READ MORE’ below. The listing includes the equivalent fares from the last full sale in August 2018, rather than the short ‘flash’ Black Friday promotion in November 2018, which was highly date and destination-restricted. British Airways has launched a weekend promotion with flash savings on Club World and Club Europe business class fares – when booked in conjunction with hotel accommodation or car rental. The so-called ‘Inclusive Tour’ or IT fares are non-refundable and non-changeable, but offer advertised savings of up to £1125 per person. 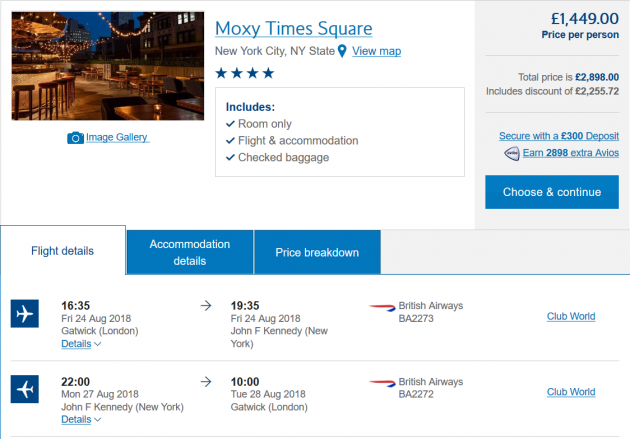 The fares are bookable now at ba.com, and are featured on the airline’s ‘Offers‘ page, with sample offers of 3 nights at New York’s 4 Star Moxy by Marriott Hotel from £1449 per person, including return Club World flights from London Gatwick. Club World flights and 7 Nights at 4* DoubleTree by Hilton Orlando Seaworld from £1,999 per person. Club World flights and 3 Nights at 5* Hyatt Regency Dubai from £1,389 per person. Offers are valid for selected travel dates which vary by destination. The booking deadline is midnight GMT on 24th July 2018. To check availability and to book, visit ba.com. 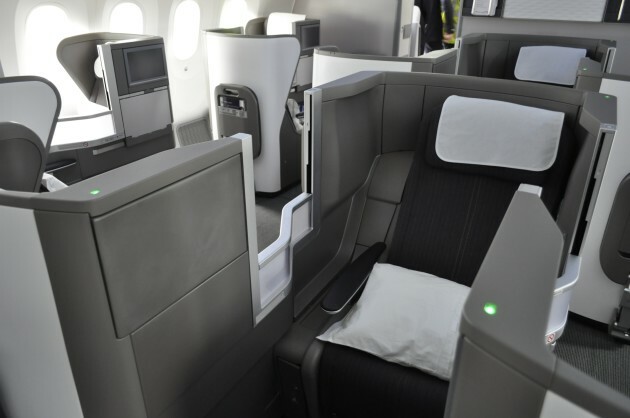 British Airways is this morning loading longhaul sale fares for 2018 and 2019 travel to destinations in North America in its Club World Business cabin. Other longhaul regions and First Class cabins do not appear to feature in this sale. As we always try to be, Continental Club is ahead of public promotion, and therefore readers have the best chance to grab any limited availability. Travel dates vary by destination as usual, reflecting seasonal demand variations and this sale will last just four days. Fares must be booked by 23:59 GMT on 16th April 2018. 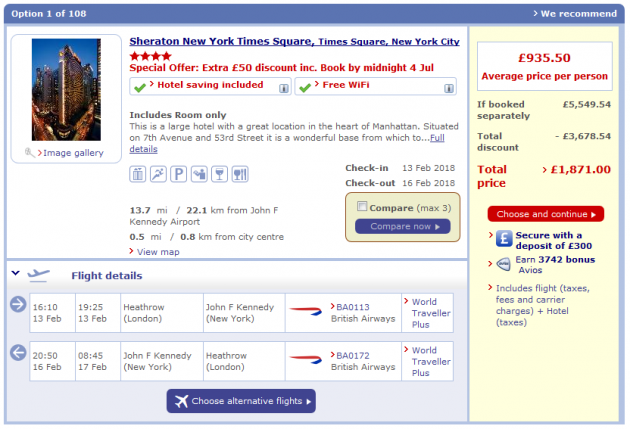 An official ‘Sale’ page has not yet been published to the airline’s website at ba.com, so the BA Low Fare Finder at ba.com is the best way to check the new fares and availability. Business Class fares in this short, four day, sale are between £200 and £400 return lower than they were in the last full sale in December 2017. Fares are also available as part of British Airways Holidays packages, and standout deals include Las Vegas with 7 nights’ 4* accommodation and Club World flights from £1699 per person. Club World Business Class flight only fares earn full Tier Point and Avios credit in the British Airways Executive Club, and points in the OnBusiness SME Loyalty programme for eligible members. For a list of currently available longhaul destinations and starting Club World and First Class fares, scroll down or click ‘READ MORE’ below. The listing includes the equivalent fares from the last full sale in December 2017.